It’s time again for me to compile a list of my favorite things. I can be pretty hard to please so the things that made this list are pretty special. And many of them are gifts that keep giving and give back because those are the very best gifts of all. Books will be covered in a separate post. Enjoy! Nothing makes a holiday sweeter than delicious goodies. 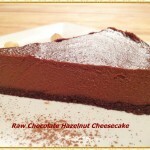 Amaze someone with the beautiful artisan chocolate and pastries from Lagusta’s Luscious. 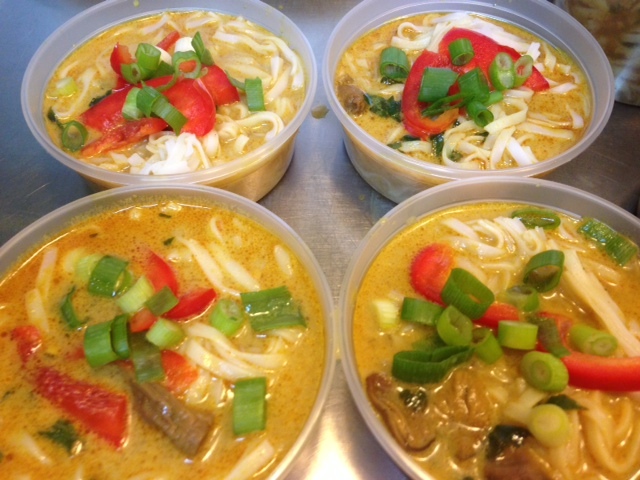 All of the items are vegan, organic and use local ingredients. You will never see or taste anything as incredible as Lagusta’s hand-made creations. Lagusta’s Luscious ships across the country. 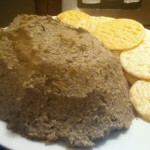 If you mention The “V” Word in the “special instructions” field of your order or at the store, Lagusta will add a “special something” in your order. While you’re at Lagusta’s Luscious (whether in person or on their website), be sure to further indulge your sweet tooth with organic, artisan cakes and cookies by Sweet Maresa’s. Made to order with the finest local and regional ingredients, Sweet Maresa’s cupcakes, cookies and giftable cakes are as beautiful as they are delicious! Everything they make is suitable for vegans, palm oil free, fair trade wherever applicable and they have gluten-free options. Some items can be shipped. Check their website for details. If you mention The “V” Word, you will get a 10% discount on holiday tarts. Vegan O’Brien Baking Company is run out of a private kitchen in New Paltz. 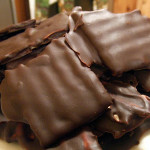 Hudson Valley Magazine dubbed Vegan O’Brien “best cookie of 2011.” They bake several varieties of vegan cookies and brownies. 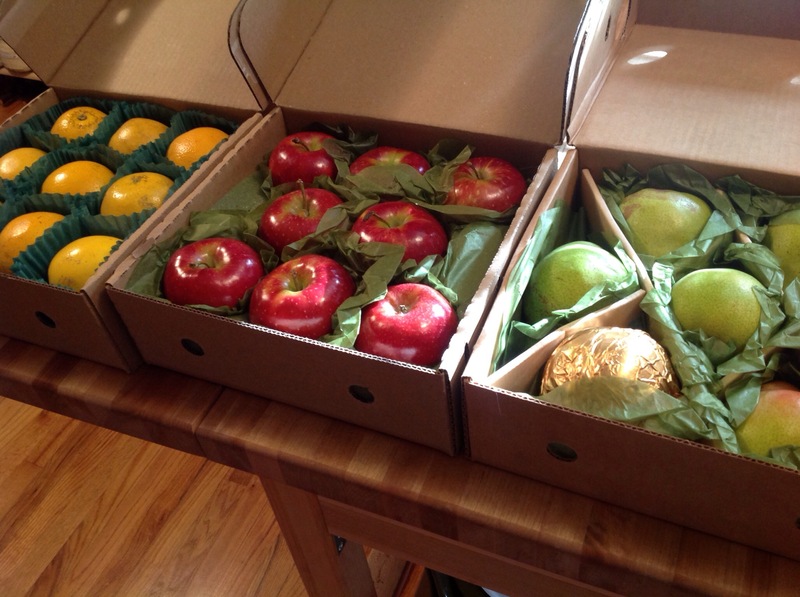 Online ordering is now available through their Etsy shop! 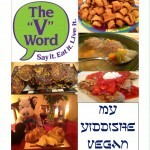 Mention The “V” Word with your order and you will receive 2 free cookies!! 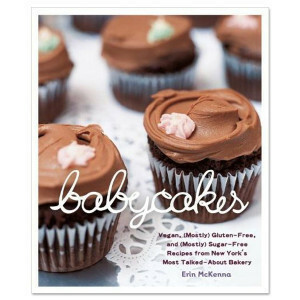 Babycakes NYC, one of the most well-known and well-loved vegan bakeries, has an online shop where you can buy cookbooks, baking mixes, frosting, mugs, t-shirts and gift certificates. And of course, if you are in New York City, Los Angeles or Orlando, you can visit a Babycakes store in person. 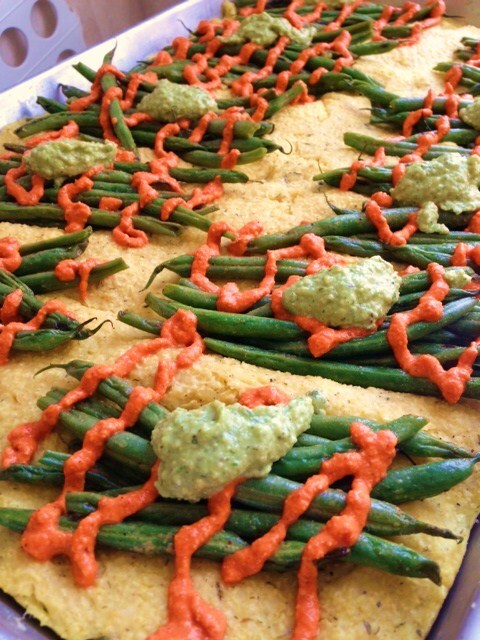 What could be more festive than a cheese plate that is completely cruelty-free? 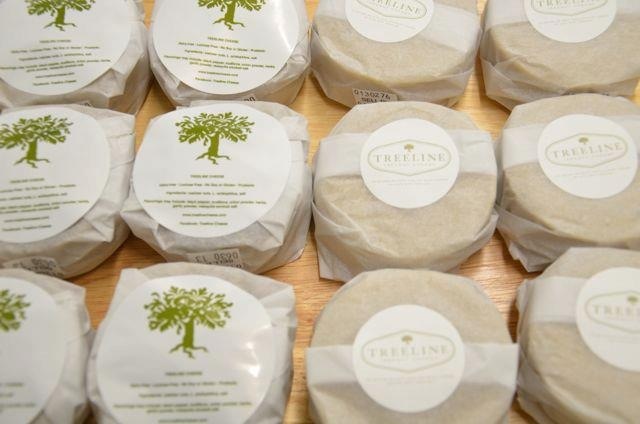 Treeline Cheese makes artisanal treenut cheeses to rival the best of France and Italy. They are lactose, soy and palm oil free. They are available at many local markets and stores across the country. Who doesn’t like a free meal? Gift certificates for restaurants are wonderful gifts. Even if you don’t live near your giftee, you can call the restaurants near them and order gift certificates over the phone. I’ve done this and it’s always appreciated. Or if you know they are planning a trip to a town or city that has vegan eateries, you can get them a gift certificate for that location. Imagine taking a trip to New York City, Philly or Chicago and knowing your meal at Candle Cafe, Blossom, Sacred Chow, Vedge or The Chicago Diner was already paid for? Planning a trip to either Woodstock Farm Animal Sanctuary or Catskill Animal Sanctuary or know someone who is? 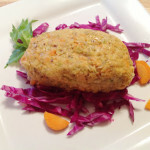 Then a gift certificate to The Garden Cafe on the Green, the area’s ONLY vegan restaurant is perfect! 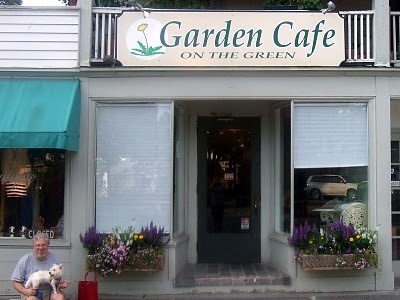 Located in the center of Woodstock, Garden Cafe on the Green offers an organic, vegan menu that supports “personal, community and global health as well as local farmers and producers.” Chef Pam Brown prepares delicious food – salads, sandwiches, garden bowls, beautiful entrees and amazing desserts. Wine always makes a nice gift but sometimes it can be challenging to find vegan wines. Barnivore.com is a handy helper but not all companies are on the web site. 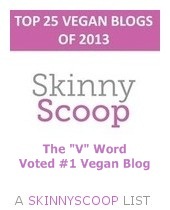 Here are 3 you can be sure are cruelty-free: The Vegan Vine is Certified Sustainable and Certified Vegan. They have Chardonnay, Sauvignon Blanc, Cabernet Sauvignon and a red wine blend. Frey Vineyards make organic wine with no added sulfites and no animal by-products. And for those far-away loved ones, you can ship the great vegan wines from Vegan Sommelier right to their door. Give a gift that keeps on giving! 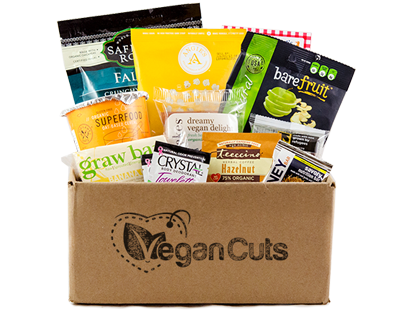 Imagine getting a box filled with vegan snacks or vegan beauty products delivered right to your door every month!! Who wouldn’t love that? I sure would. Vegan Cuts does just that. 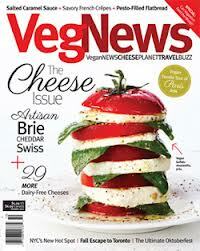 Get a subscription for a friend and one for yourself (and one for me too). One artist who is using her art as a form of animal rights advocacy is Sarah Kiser. Sarah creates stunning pieces of art, many of which spread the message about compassion for animals. While Sarah generously makes some of her art freely available to people, she donates portions of any proceeds to charity. One of Sarah’s pieces graces my living room wall and I love it so much. Click here to read my interview with Sarah and to find out where you can buy her amazing art. Kirsti is a vegan animal rights advocate. “The Summer I Stopped Whining” is a magical album and would make a wonderful gift. 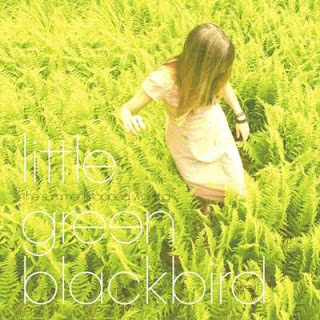 Click here to read my interview with Kirsti Gholson, hear a sample of one of her songs and to find out where you can buy her CD. Selecting natural aromas and blending them with soy wax, helped Sarah Herold cope with life after she was diagnosed with Stage 2 Breast Cancer. Taking her love for aromatherapy, love for all things Italian and love for candle making, she and co-founder Gina Spadola created s&hCo. During this difficult time, taking a moment to focus on breathing and imagining a positive outcome was essential for healing. 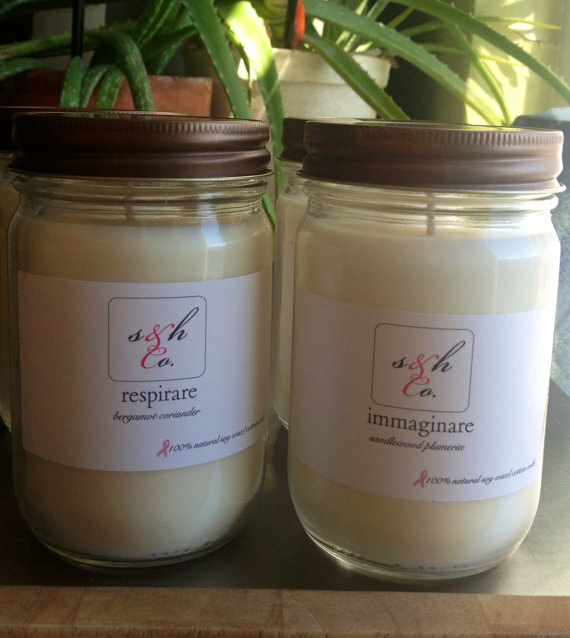 This is the inspiration that got them started and that launched the first two candles in the collection…..immaginare and respirare. Each candle that followed describes a state of being that was experienced during this time.The main objective of the line is to encourage positivity and a healthy lifestyle. All the candles are vegan, phthalate free, 100 % soy wax and have a cotton wick for a clean burn. s&hCo. are offering a coupon CODE HOLIDAY10 for an EXTRA 10% savings and FREE SHIPPING!!! Is there a baby, toddler or child on your list? Or how about an adult who wants to feel as warm and comforted as a baby? 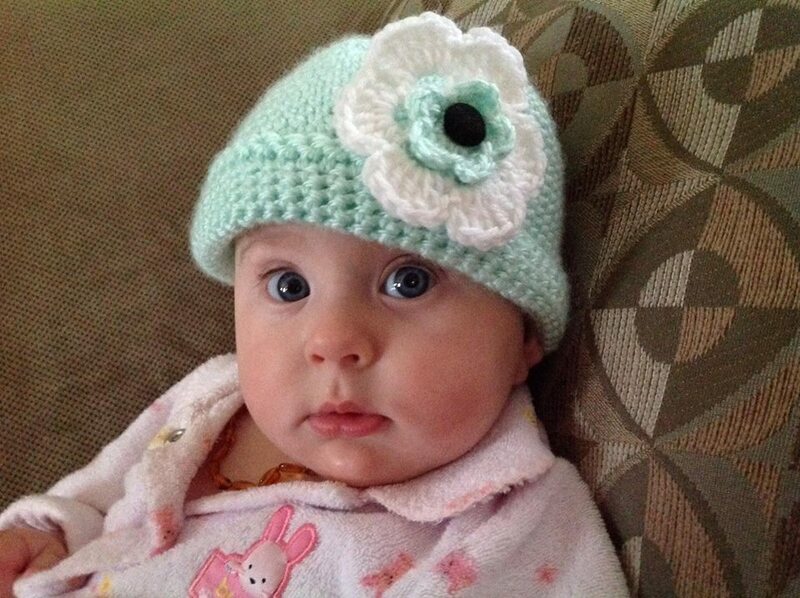 Made with Love by Benedetta creates beautiful handmade crochet items designed to give comfort, warmth, and personal style for babies and adults. Benedetta makes hats, booties, blankets, scarves, gloves, sweaters, pants, dresses and so much more. Check out her Facebook page here. Mention The “V” Word with your order and I get a free hat! You wanted to get me something anyway, didn’t you? 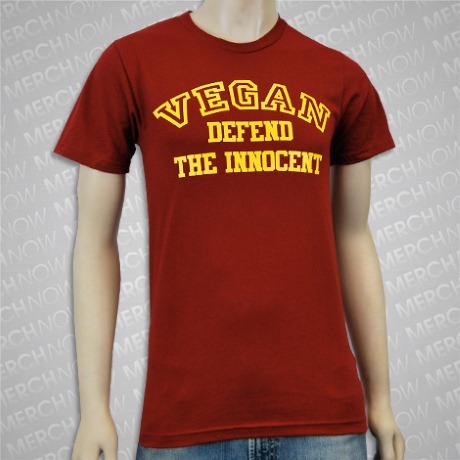 Want a cool t-shirt or hat for the vegan in your life? Motive Company has tons of designs on shirts, hoodies, hats, tote bags and more. Browse their web site and their Big Cartel site where they announce new products as they become available. For the well-dressed men in your life, look to Jann J. – The Home of Luxury Satin Ties. Jaan J. sells beautiful neckties and other men’s accessories and 35% of their proceeds go to support animal organizations. This company has been invaluable with the men I know who need to replace their old silk ties with cruelty-free ones. Who deserves a gift more than the animals who give the gift of love to us every single day? 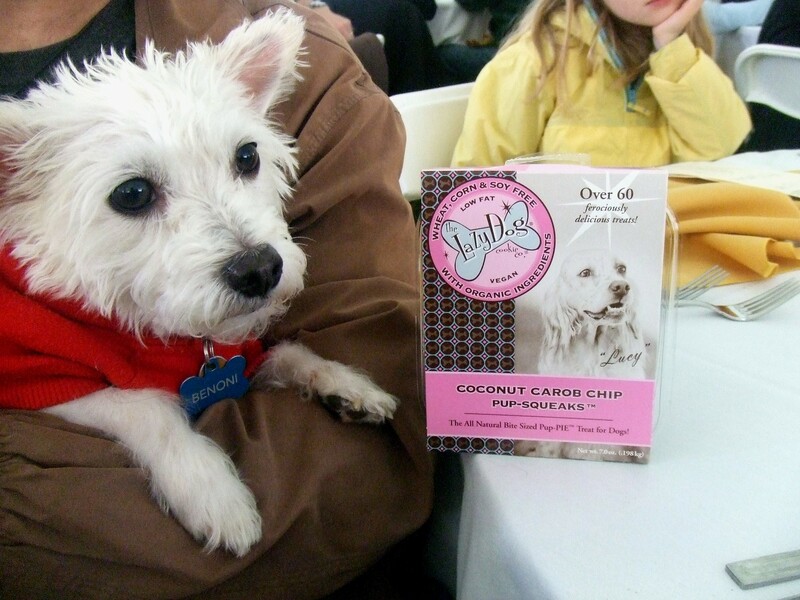 The Lazy Dog Cookie Co. is one of Benny’s favorites! He loves their healthy cookies. They come in a bunch of flavors like pumpkin ginger, pizza crust and banana. Peanut butter is Benny’s pick! You can find Lazy Dog Cookie’s at some stores or you can order them from Pangea Vegan Store. 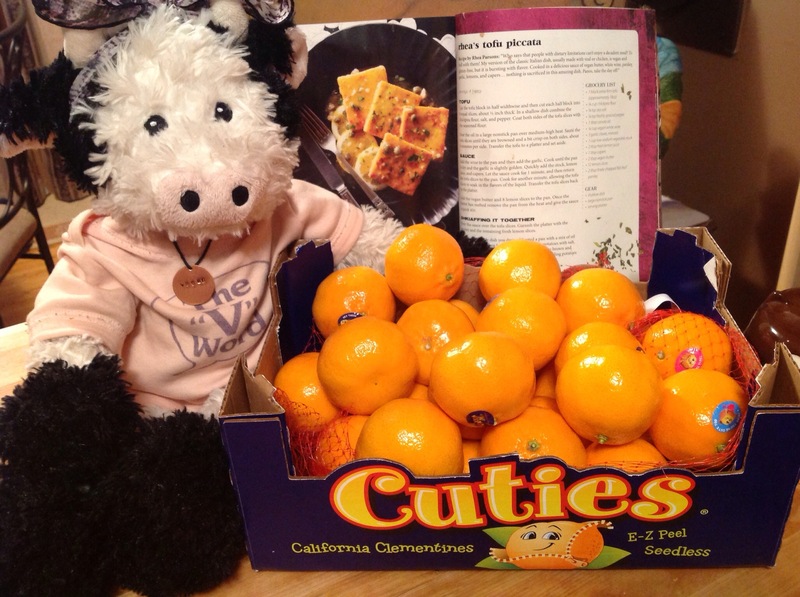 The Lazy Dog Cookie Co. is a supporter of many animal organizations including Woodstock Farm Animal Sanctuary. 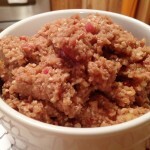 Front Porch Pets is the creator of Sam’s Yams Chews and Cookies. 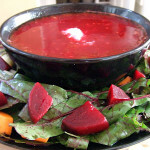 All-natural products made with sweet potatoes, berries, apple sauce and other healthy ingredients. Their sweet potatoes are grown in the U.S. and are artisanally crafted. They are great for dental hygiene and fun. You can order products directly from their web site or in stores. 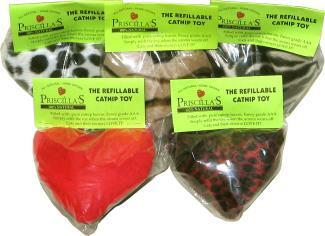 Your kitty will love these heart-shaped soft toys from Priscilla’s. They are pre-filled with all-natural top grade catnip and are easily refilled with a velcro opening. They are available at Pangea Vegan Store. 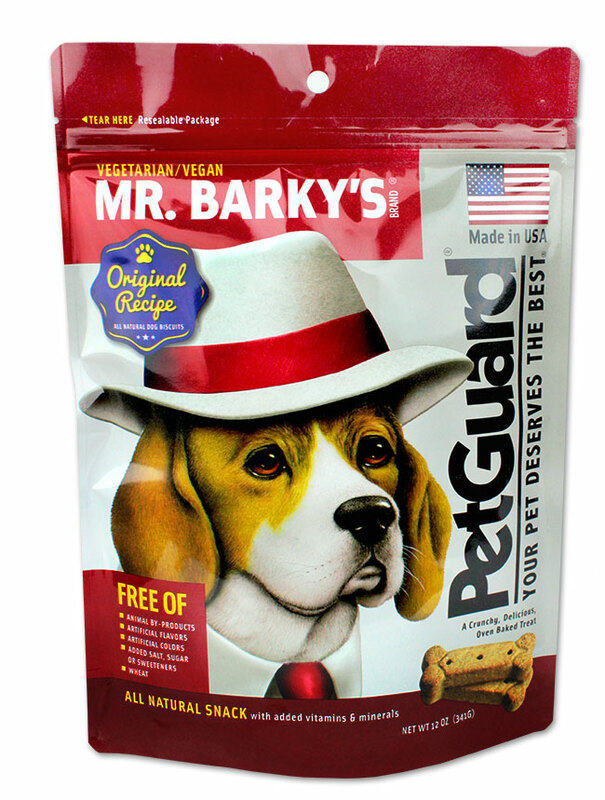 Another favorite treat of Benny’s is Mr. Barky’s Vegetarian Dog Biscuits from Pet Guard . It’s a wholesome treat that is tasty and healthy. Mr. Barky’s and Mr. Pugsly’s Peanut Butter Biscuits are available at Vegan Essentials. Benny said I have to mention his very favorite biscuits which are the ones I make at home for him. 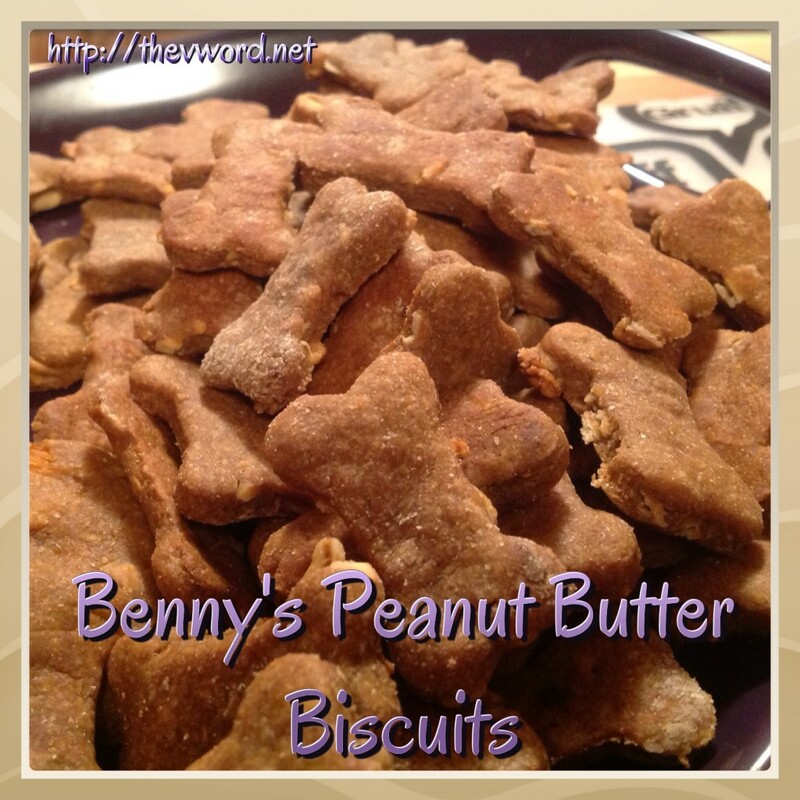 The recipe for Benny’s Peanut Butter Biscuits is available here. They make a wonderful homemade gift. Some of the best gifts are things we might never buy for ourselves. In our day-to-day hectic lives, we often forget to nourish our minds, bodies and souls. Gift certificates to spas, yoga studios and salons make thoughtful gifts that help a person indulge themselves for a change. Time is also a precious gift. 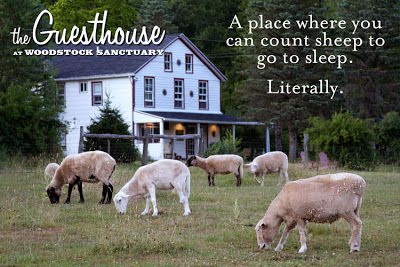 Consider giving a weekend away to someone who could really use a break while helping out animals at the same time. Nothing nourishes the soul more than spending time in the company of rescued animals. The Guesthouse of the Woodstock Farm Animal Sanctuary is a beautifully restored, pre-Civil War farmhouse that has been transformed into a vegan bed and breakfast. It overlooks the pastures where over 200 rescued farm animals roam free and all the profits go directly to the care and rescue of animals. Catskill Animal Sanctuary (CAS) is a 110-acre haven for horses and farm animals rescued from cruelty and neglect. 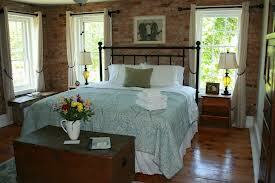 Lodging is available on site at The Homestead, a beautifully-renovated 1813 farmhouse. Both sanctuaries also sell t-shirts, calendars and other items that make wonderful gifts. The Ginger Cat Bread & Breakfast, located near Farm Sanctuary, is a beautiful place to spend a weekend. 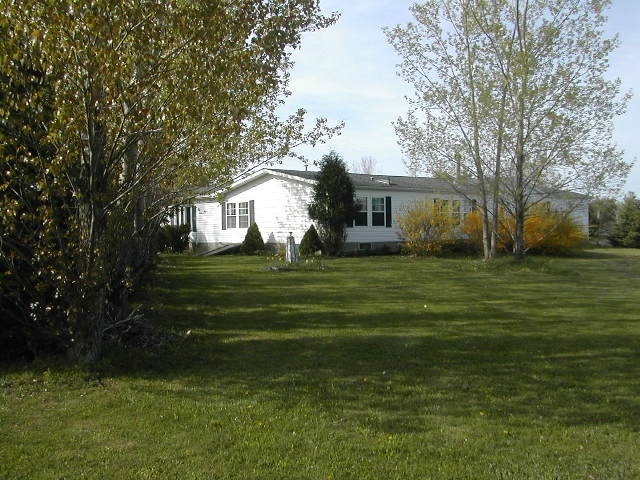 Nestled on 15 acres a few miles northwest of Watkins Glen, NY, the Ginger Cat B&B is the perfect place to stay during your vacation in the Finger Lakes. For a list of many more vegan-friendly Bed & Breakfasts and retreats, check out this handy list from Vegetarian Resource Group. Of all the gifts one can buy, my favorites are ones that give something back to worthy causes. Check these out! Animal sanctuaries and organizations often have incredible gift shops where you can buy t-shirts, posters, hoodies, calendars and other cool stuff. Go shopping at The Woodstock Farm Animal Sanctuary Shop, The Gentle Barn Shop, and The Elephant Sanctuary. 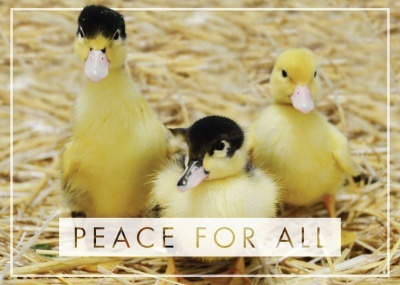 Buy holiday cards from Mercy for Animals and Compassion Over Killing. Help Leave No Paws Behind Rescue save senior dogs abandoned by their families by buying t-shirts and other gifts. Chances are good that if there is an organization you support, they sell gifts that help them keep helping the animals. Give the gift of life by sponsoring an animal or giving a sponsorship as a gift. Check out the Adopt a Farm Animal Program at Farm Sanctuary, sponsorships available at Woodstock Farm Animal Sanctuary, Catskill Animal Sanctuary, The Donkey Sanctuary, Poplar Spring Animal Sanctuary, and The Elephant Sanctuary. Again, most sanctuaries and rescues have opportunities to sponsor; these are just a few. The Animal Rescue Site has tons of great gifts for animal lovers and each item you buy funds at least 14 bowls of food for shelter animals in need. Or don’t buy anything; you can just go to the site each day and click on a button to help feed shelter animals absolutely free. Got a sweet tooth? 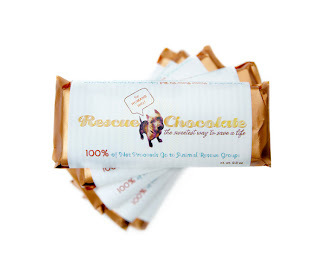 Rescue Chocolates, founded by Sarah Gross, is “the sweetest way to save a life!” From each chocolate purchased, 100% of the net profits are donated to animal rescue organizations around the country. They offer giftable collections of dairy-free, vegan, kosher/parve, and lovingly handcrafted chocolates starting at just $25. Leave No Paws Behind, Inc. – LNPB is an 11th hour rescue that saves ill and senior dogs from dying alone on a cold shelter floor, usually after being abandoned by their families. LNPB takes these dogs straight from the shelter to the vet to a foster home. They rack up big bills and rely completely on donations. 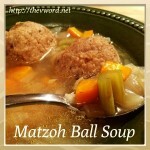 Read my post about them here. PetLoss.com – a 24 hour web site with a chat room that help people struggling with a sick or lost pet. The site is run by one man who has devoted his life to it and it needs help to keep running. 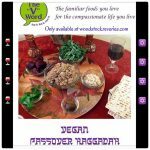 PetLoss runs the Monday Night Candle Lighting, a beautiful ceremony where people from all over the world get together online to pray together and light candles for their animal babies. If I have ever said I would add your furbaby to our Monday night candlelighting, this is what I was meant. Compassion Over Killing and Mercy for Animals along with other organizations that conduct undercover investigations into animal cruelty and help promote animal rights are always deserving. Sanctuaries need money to keep rescuing animals. There are the big 3: Farm Sanctuary, Catskills Animal Sanctuary, and Woodstock Farm Animal Sanctuary. There are also smaller sanctuaries that don’t get as much press and therefore, less donations. You can search to find what animal sanctuaries are near you or the person you are giving the gift to. Some other sanctuaries I love are: The Elephant Sanctuary in Tennessee, Peace Pigs Sanctuary, The Donkey Sanctuary and Paint Creek Animal Rescue (see my blog post about Paint Creek here). 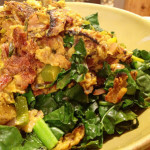 Hey, it’s my blog. I get to promote my stuff. 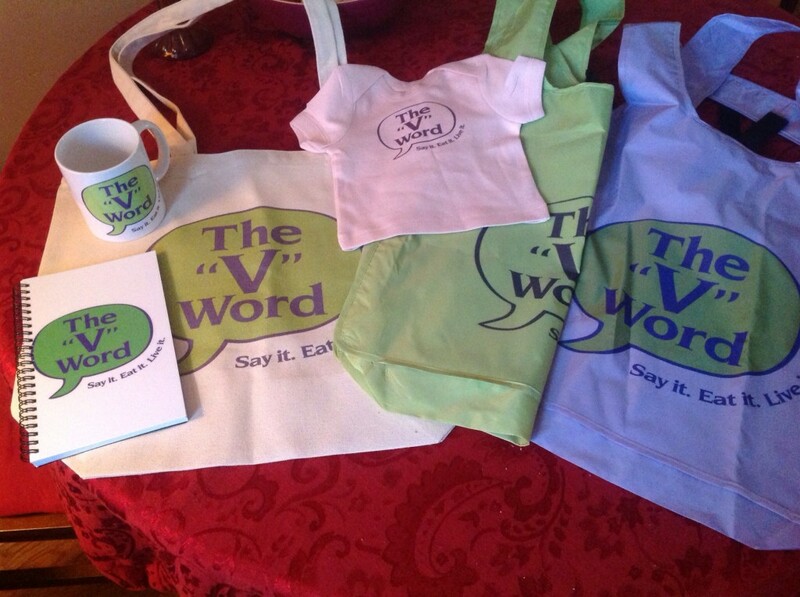 The “V” Word Gift Shop offers tons of merchandise with the official logo of The “V” Word that was designed by the talented John Beske. You can get shirts, sweats, hats, bibs, dog shirts, totes, grocery bags, glasses, flasks, mouse pads, buttons, stickers, even underwear!! 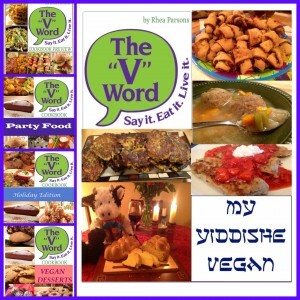 Whatever you can think of, you can have…with The “V” Word on it. 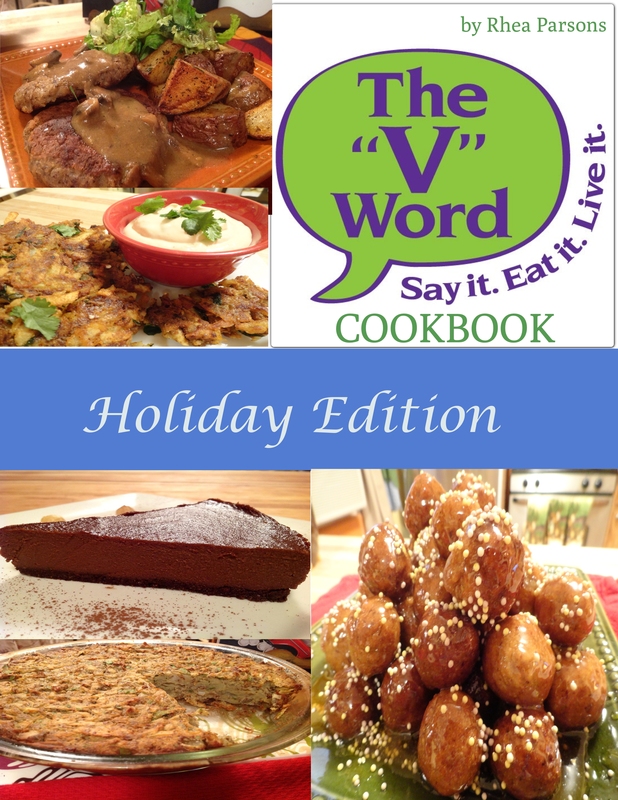 The “V” Word Cookbook: Holiday Edition is a 61-page, full-color e-book with 27 delicious recipes that are perfect for the holidays. I will send a copy to you or to anyone you want. Just make ANY donation to one of 2 causes. You can donate to www.gofundme.com/50qil4 to help a friend of mine who is ill OR purchase the 2 songs that another friend of mine created (really good rock songs) for download at http://anthonygravley.bandcamp.com/ and send the receipt to me at info@thevword.net If you like, I can also send you or whomever you want a copy of The “V” Word Cookbook Preview, a full-color e-book with 15 vegan and gluten-free recipes. Just ask! 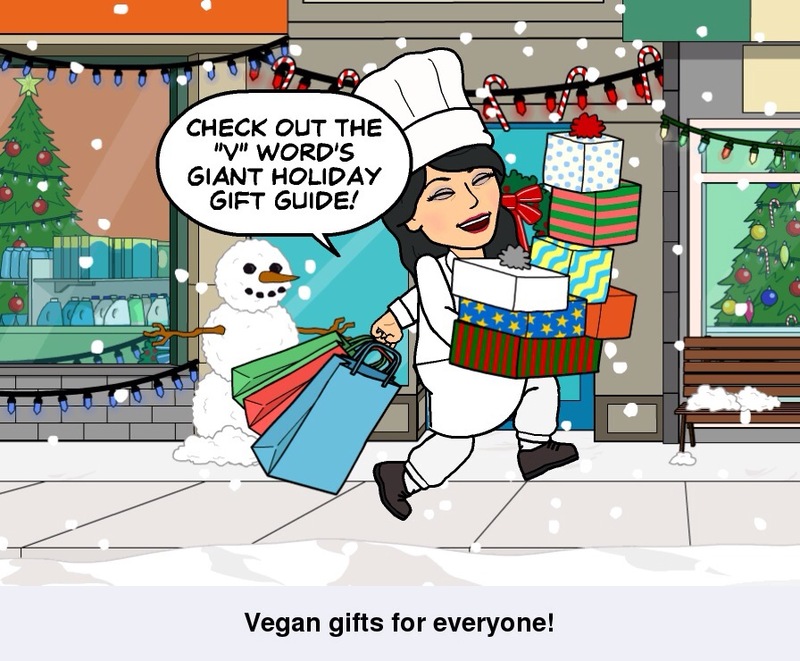 Happy Holidays from The “V” Word! I love your list! 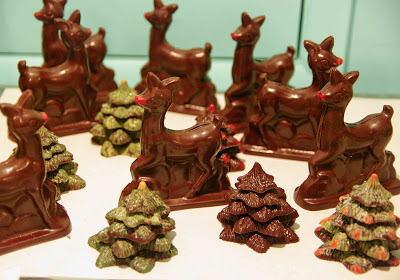 the chocolate reindeer are so cute! Thank you Mary! They are cute, aren’t they? Lagusta makes the most beautiful chocolate with the most unusual flavors. Happy Holiday! Big, happy thanks to you for including my album in your holiday gift guide and saying such lovely things about it. 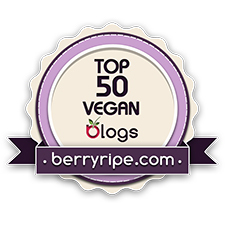 I feel very honored to be part of your cool and inspiring list of cruelty-free suggestions. And thank you for all of YOUR compassionate offerings.